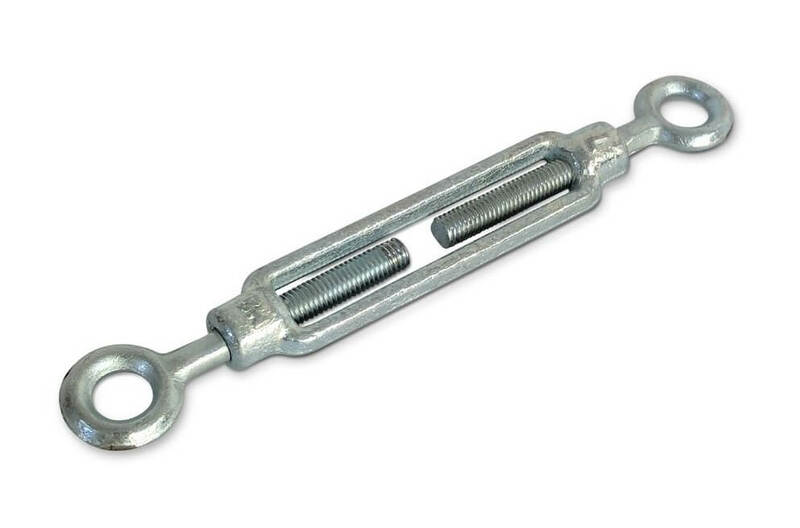 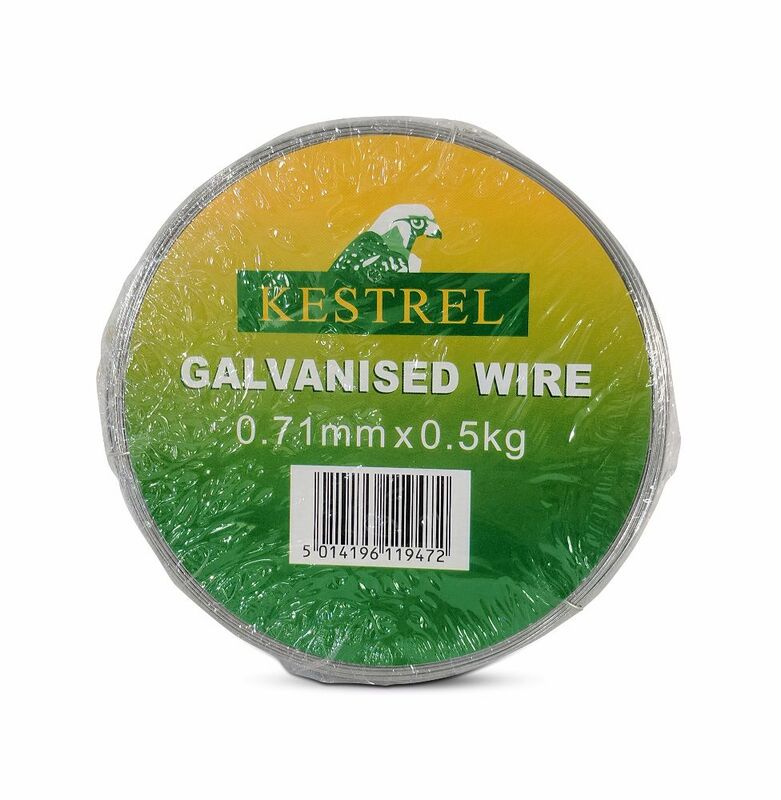 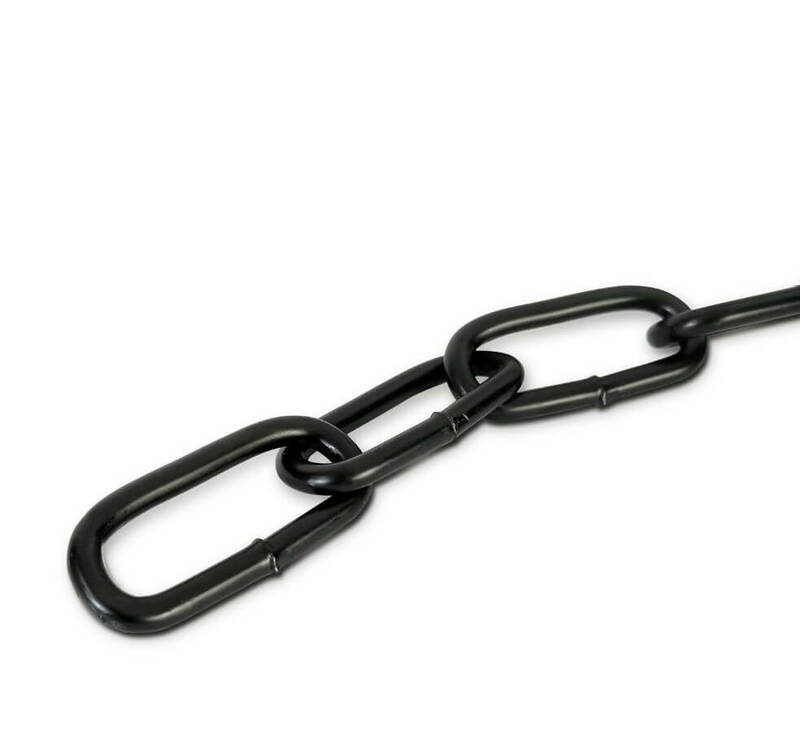 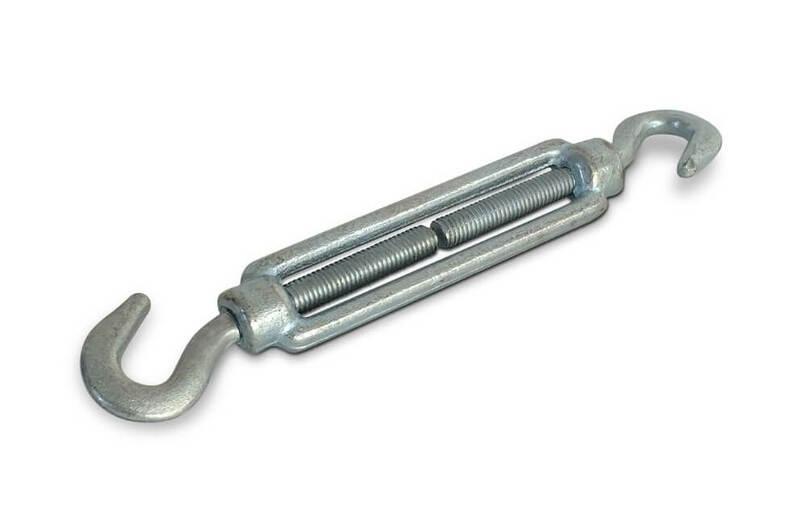 A range of fencing and chain products such as long link and short link chain; quick repair chain links; galvanised wire rope, thimbles and grips; Kestrel malleable steel wire; dee shackles and straining screws. 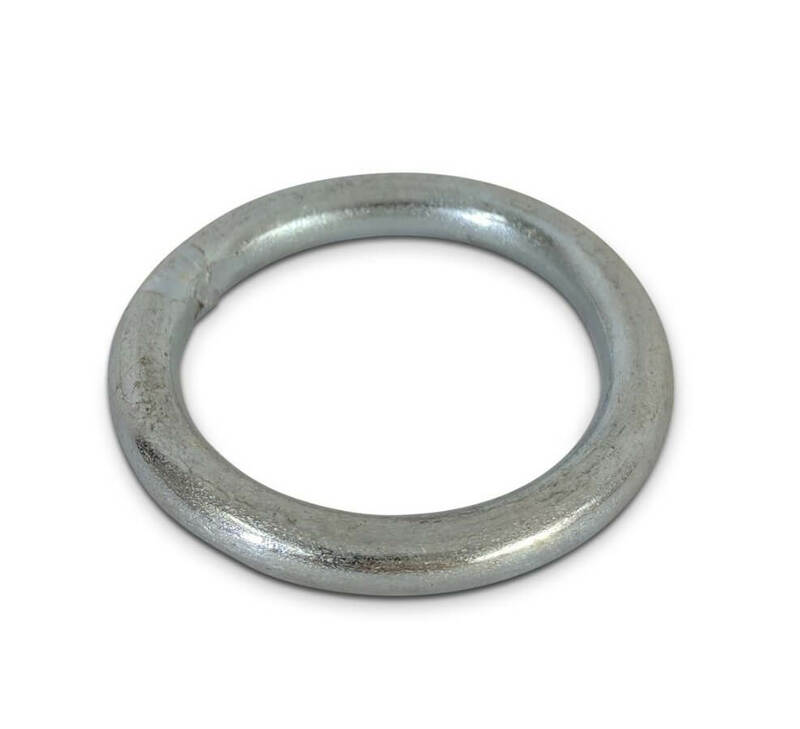 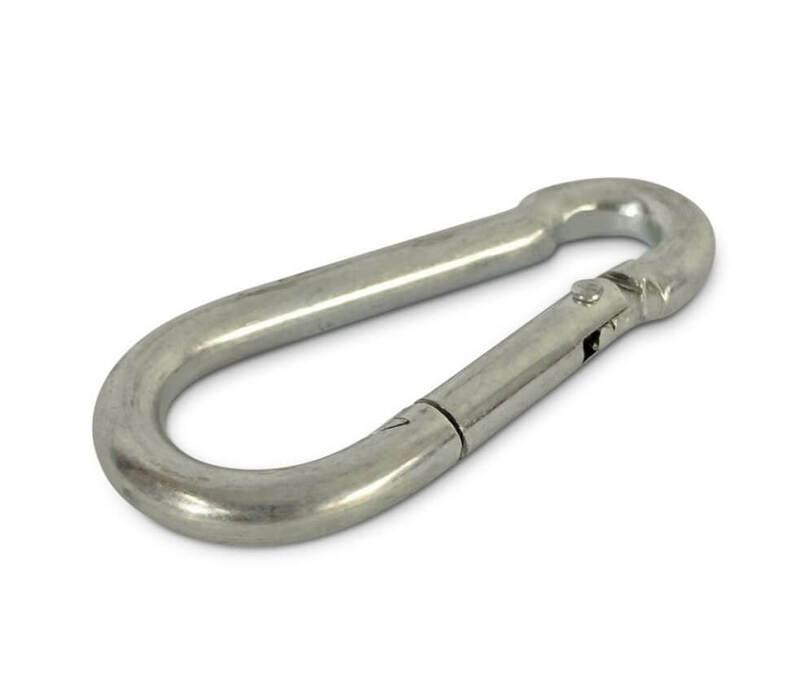 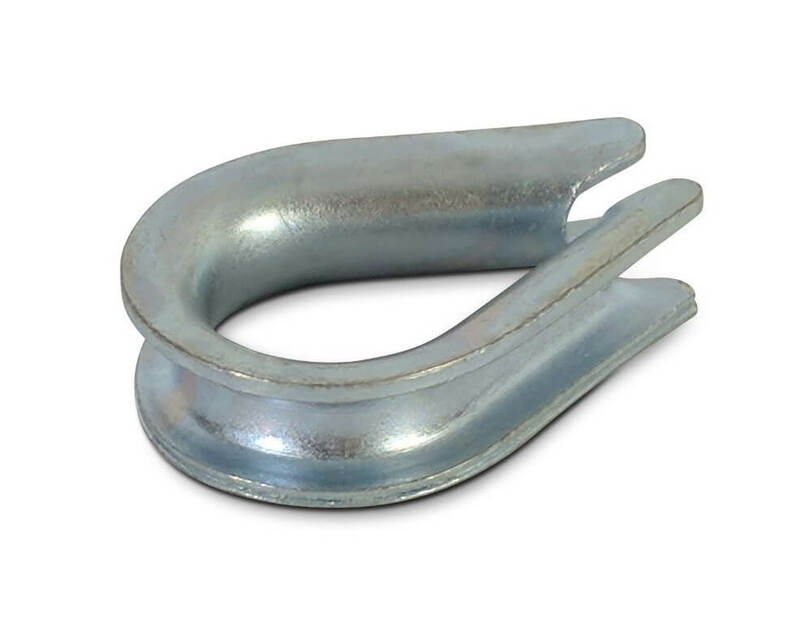 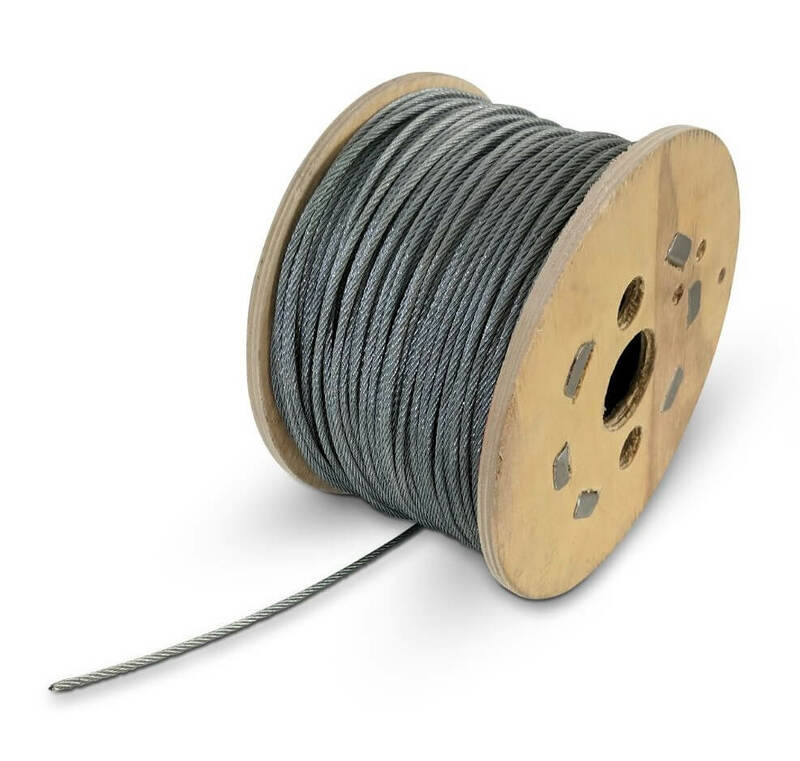 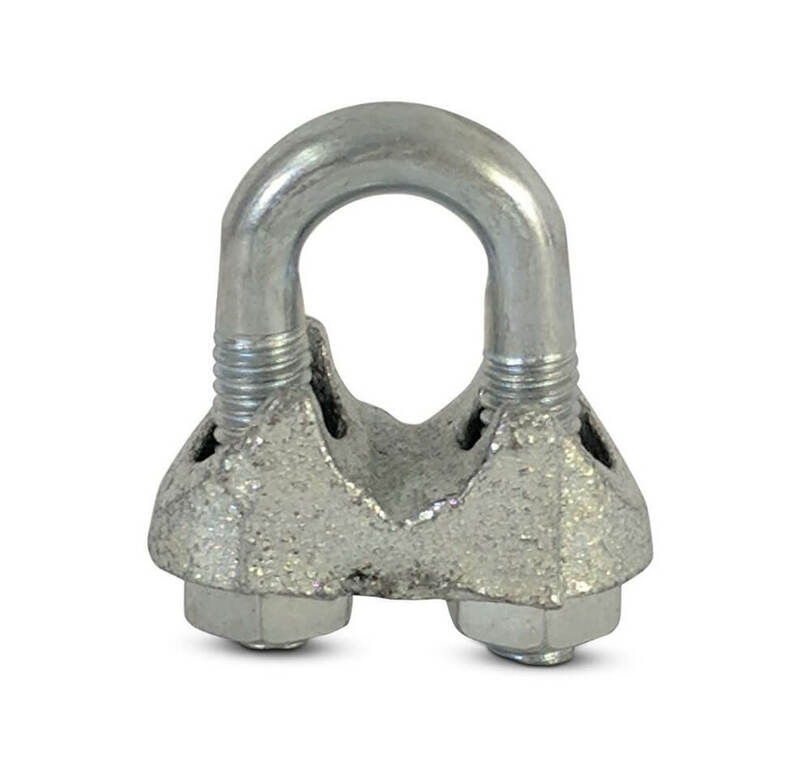 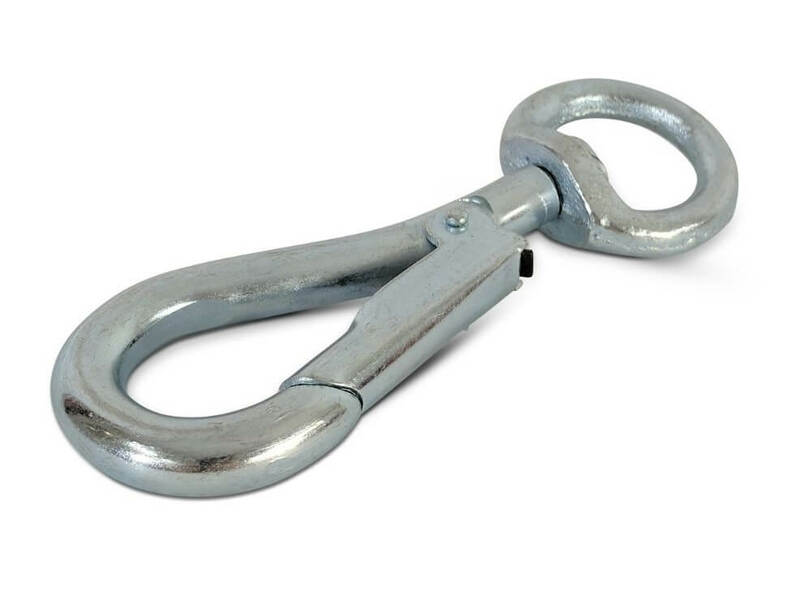 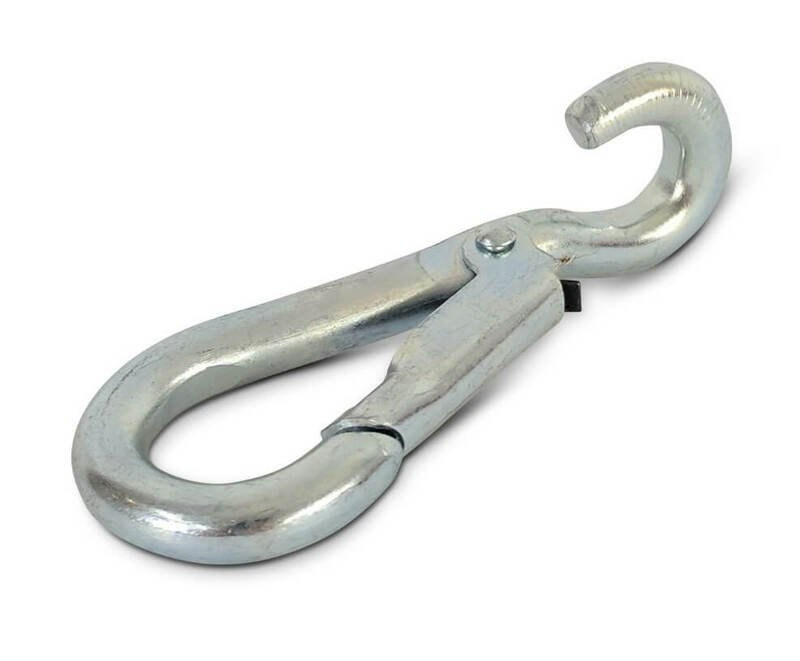 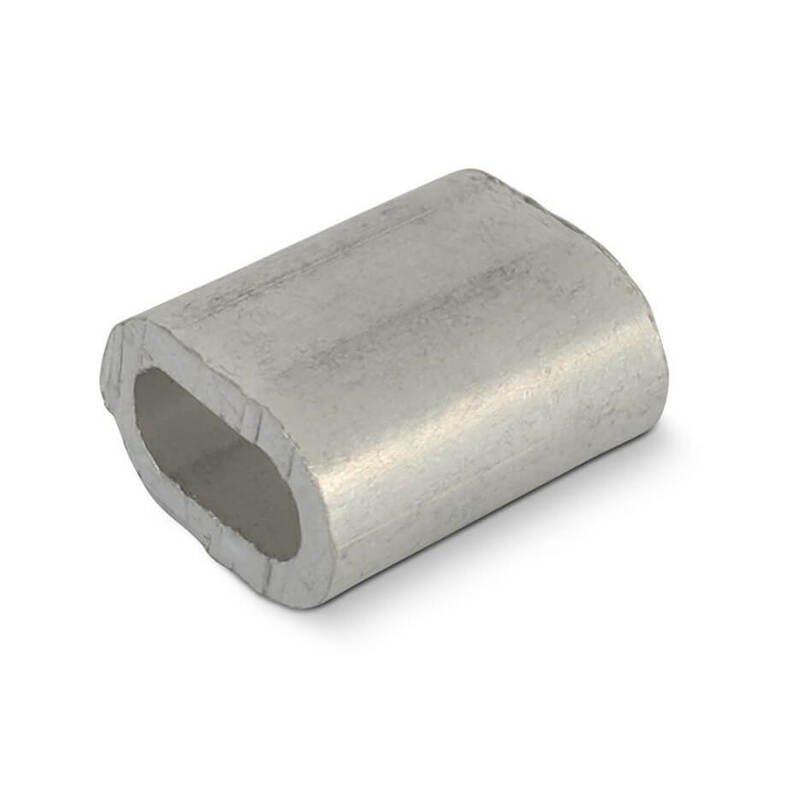 We can source heavy duty BS rated thimbles and wire rope grips, although they are not listed on our website. 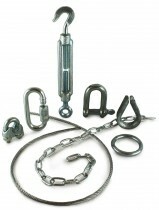 If you require a price for BS rated items, please contact our sales team via email and we'll be happy to help.